Steward's Cottage is one of six stone built cottages in the Bamburgh First Adderstone collection. A classy cottage for which our interior designer has created a chic, modern and contemporary feel. Adderstone cottages are situated in an attractive and accessible rural location between the A1 and the picturesque coastal village of Bamburgh. This striking rural location is in the heart of the Northumberland countryside, ideal for all those fantastic adventures and days out. 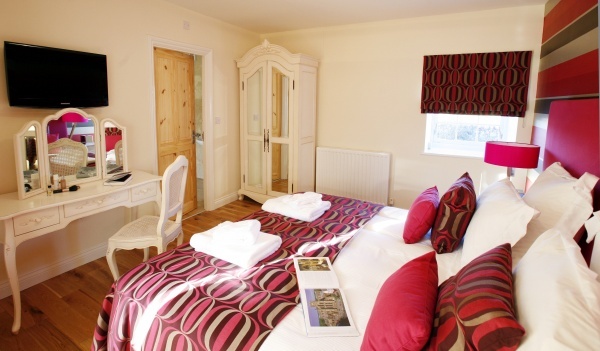 The Adderstone cottages are also close to Alnwick, Wooler, Holy Island and the Cheviots. This cottage is ideal for large families or groups travelling together. 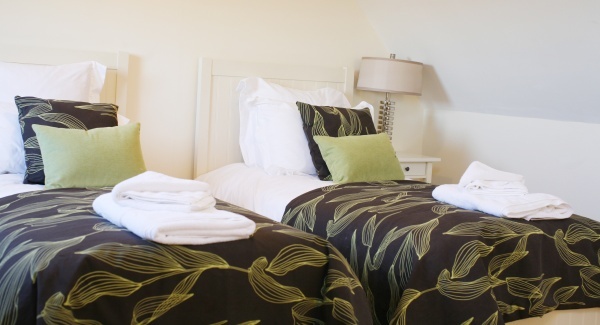 Stewards Cottage has three spacious bedrooms which will accommodate up to six people. The Master Bedroom on the ground floor is a very light room with wooden flooring, a super kingsize luxury bed and en-suite, walk-in shower room which also serves as a ground floor WC. 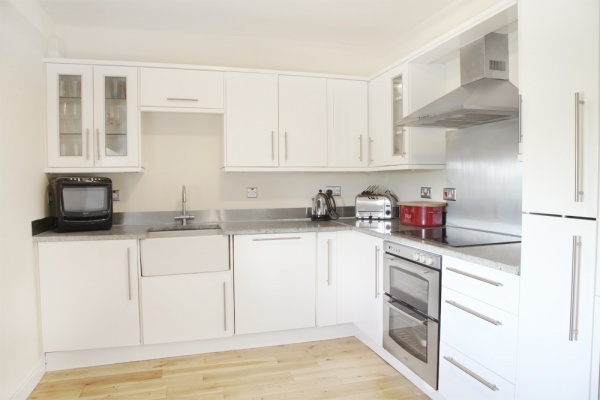 The ‘L' shaped kitchen, dining and living area is very modern and well equipped with all the accessories you could ask for. The dining area provides ample room for six people to dine and socialise. 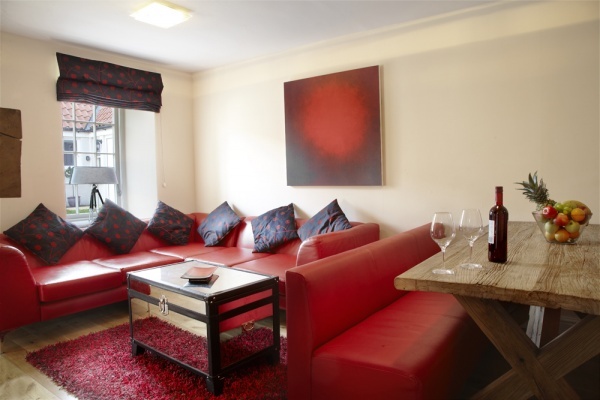 The living area comes complete with comfortable furnishings throughout and a flat screen television, free WIFI access, DVD player and a top of the range music system. The Blue and Orange bedrooms are located on the first floor and have been attractively designed, each with two single beds, bedside tables with lamps, a storage chest with draws and a hanging space. The luxury bathroom on the first floor includes travertine tiling and a stand-alone bath. Upon request: private chef, guided Northumbrian safaris, food delivery, weekly maid services, mid week linen change. Please note: additional costs apply. Walking, golf, boat trips, fishing, bird watching, visiting historic landmarks, horse riding, tennis.